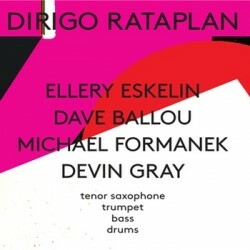 Drummer Devin Gray’s new CD is Dirigo Rataplan (Skirl Records, 2012). In this interview, Gray talks about finding space for surprise; his early years at the Maine Jazz Camp with the likes of Tony Malaby and Ethan Iverson; finding time and discipline for practice during a busy musical life; and his various projects as a leader and sideman. Learn more at devingraymusic.com and follow him on Twitter at @DevinGrayMusic. 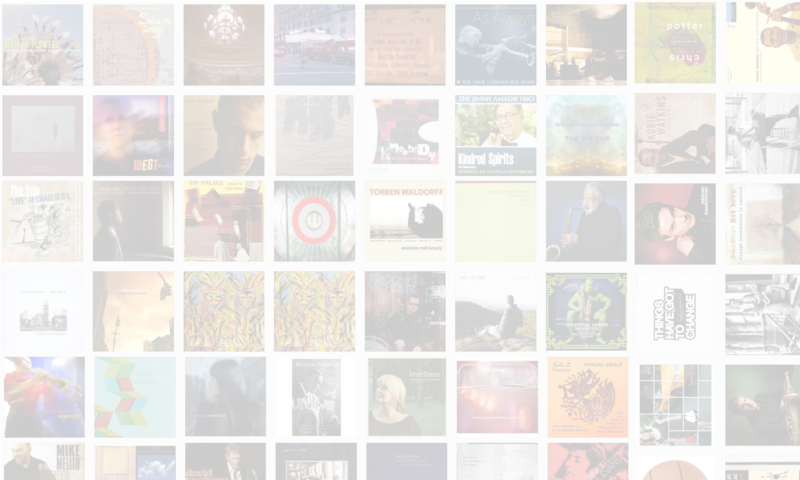 CONCERT NOTE: Devin Gray’s quartet is playing tonight (April 12, 2012) at 8:30 p.m. at Cornelia Street Cafe in New York City.